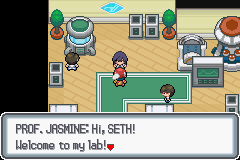 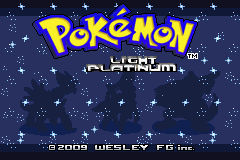 Pokemon Light Platinum is really excellent Remake ROM from Pokemon Ruby Version. 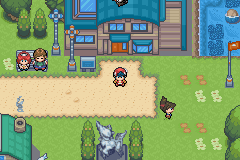 Many new features were included in the completed version and some Pokemon Generation 4th are available. 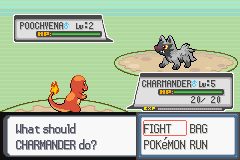 Can catch all Pokemons Legendaries?